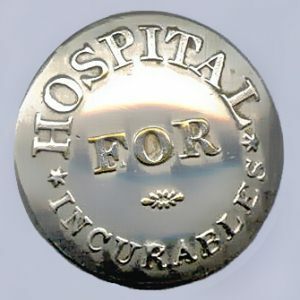 Hospital for Incurables Uniform Button (Ireland). 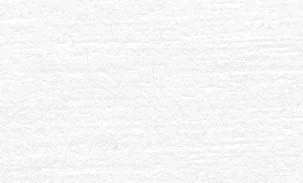 The Hospital for incurables button was part of a nurse uniform. Made from (materials), with the hospital name, date of the hospitals around the circumference. The badge weighs (weight) grams and has a (rear pin/button hole) fixing.